Beginning October 27, 2018, United Airlines will fly its Polaris-equipped Boeing 777-300ER aircraft from Newark (EWR) to Mumbai (BOM). 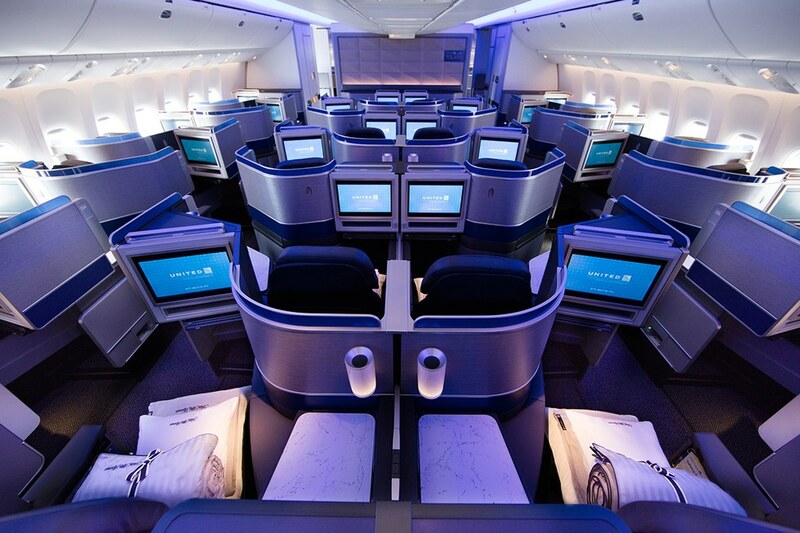 The route is currently served daily on United’s two-class Boeing 777-200ER aircraft. United plans to reduce capacity on three routes from San Francisco (SFO) to Asia, seasonally switching from the Boeing 787-9 to the smaller Boeing 787-8 aircraft. United will swap San Francisco (SFO) to Tokyo Narita (NRT) and San Francisco (SFO) to Taipei (TPE) from a 777-300ER to a 777-200ER. Currently, the schedule shows a three-class aircraft with first class closed for booking. San Francisco (SFO) to Tel Aviv (TLV) – currently operated by the 777-300ER – will switch to a Boeing 787-9 effective October 27. Where Are the 777-300ERs Going? United begins its seasonal service to Auckland (AKL) on October 27, so that accounts for ~1.5 of the birds. My best guess is United will use the slack in the 77W fleet to begin Premium Plus (premium economy) reconfigurations.